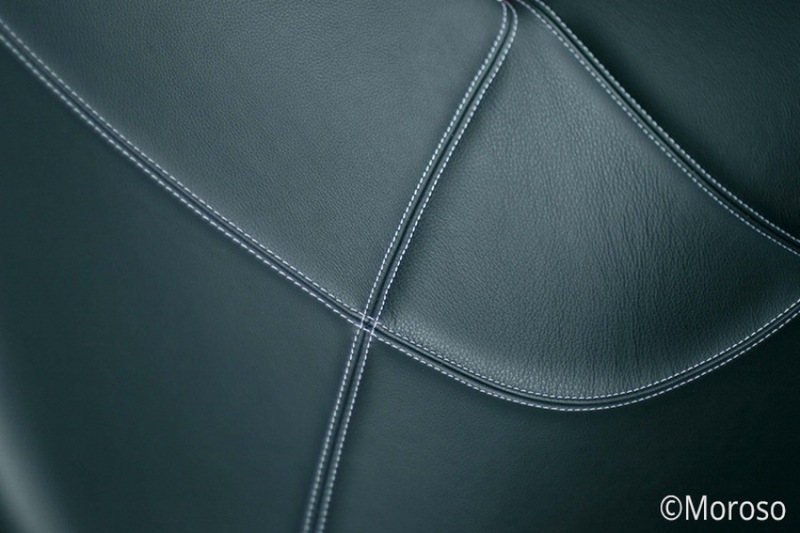 BOXMARK leather upholstery combines sensuous beauty with the timeless elegance of a noble natural product. 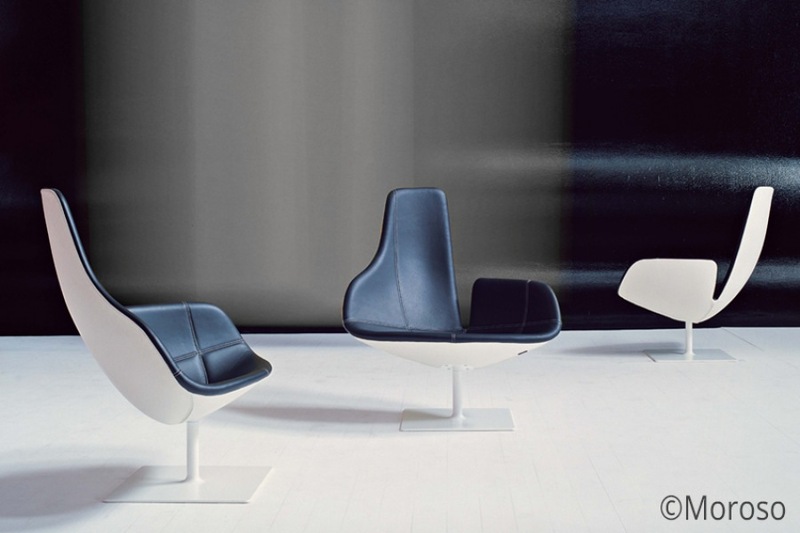 Perfect performance characteristics make it the ultimate quality creation. 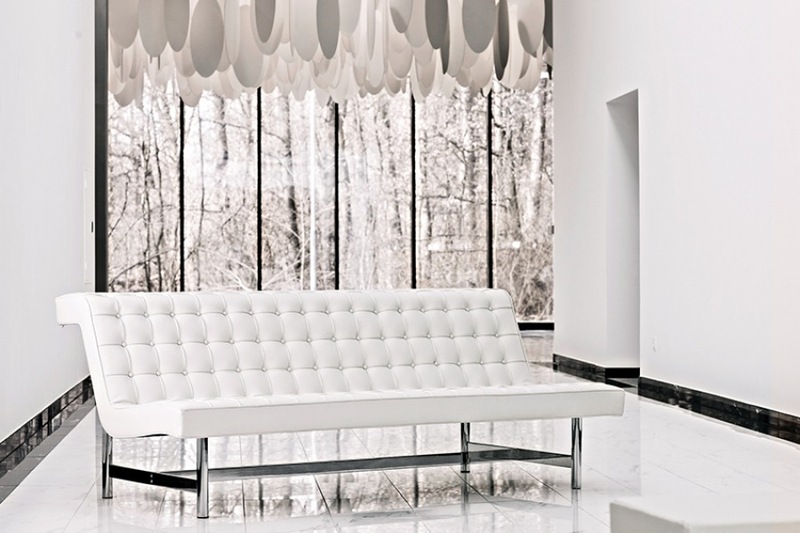 Renowned furniture producers from all over the world successfully use high-value BOXMARK upholstery leather to manufacture superior seating furniture for the private and commercial sectors. 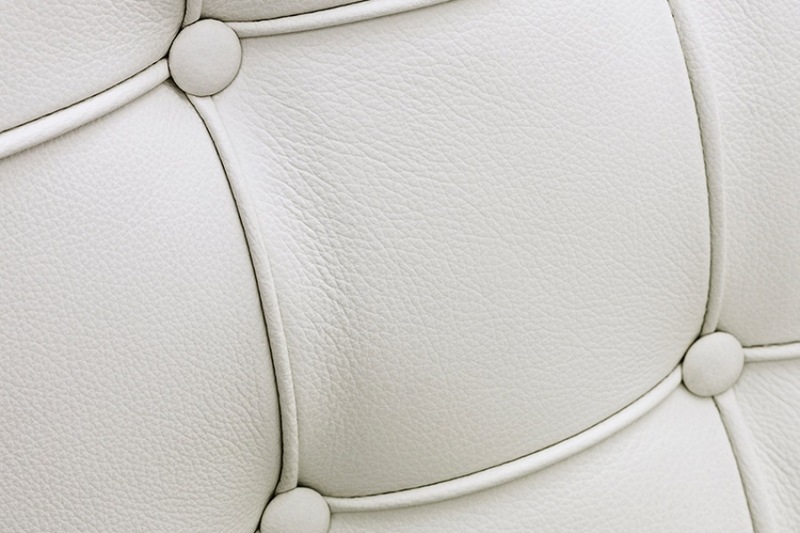 Thanks to BOXMARK leather, nature, aesthetics and longevity resulting in economic efficiency are in perfect harmony. The decision to say yes to this natural product forms the basis for a higher quality of life and balanced integration in privately and commercially used areas. 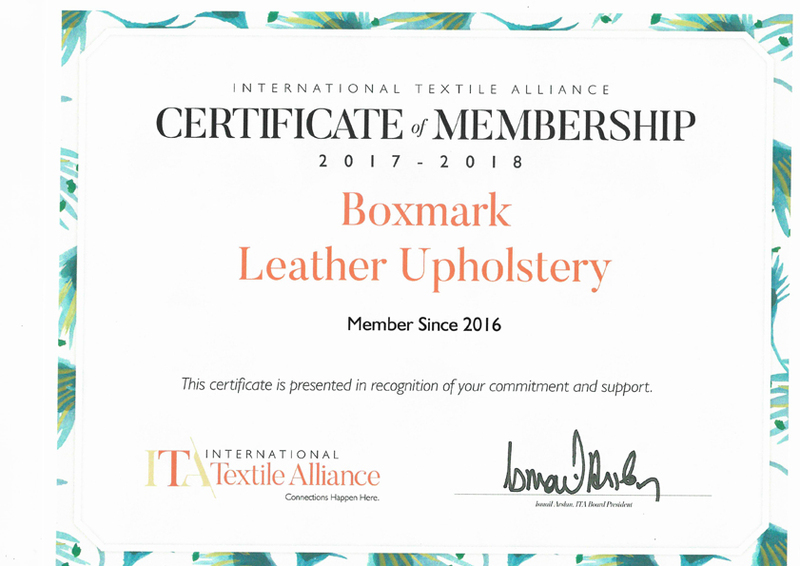 BOXMARK is a member of International Textile Alliance (ITA).